Roy and Connie Kendall spent most of their lives collecting and documenting information on moths and butterflies from around the world. Roy and Connie Kendall spent most of their lives collecting and documenting information on moths and butterflies from around the world. 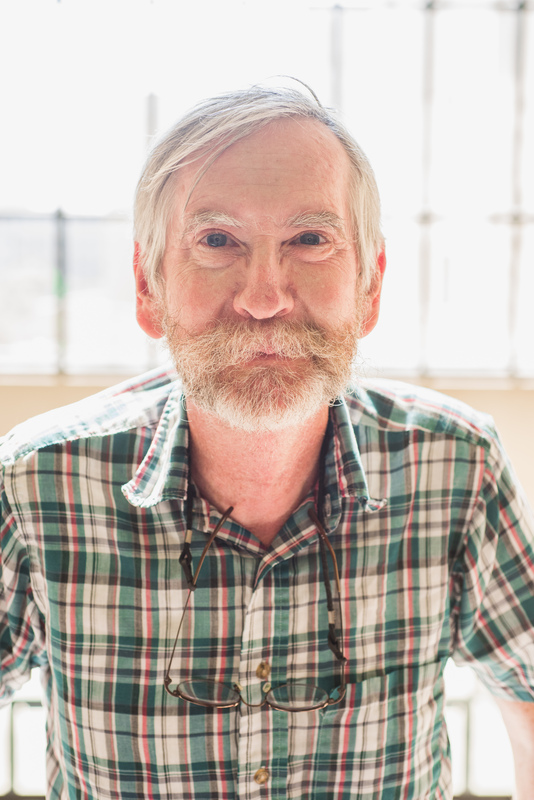 Roy’s research centered on the Lepidoptera, insects with four large-scale covered wings, distinctive markings and caterpillar-like larvae, in the Texas and Northern Mexico regions. Before his passing in 2008, Roy donated his entire collection to Texas A&M University through a bequest in his will, along with $1 million through the Texas A&M Foundation to sustain the collection. A self-taught lepidopterist, Roy possessed the largest collection of Lepidoptera specimens in the Southwestern United States. His collection was accompanied by more than 25,000 pages of laboratory and field notes and numerous copies of published scholarly papers, both of which documented more than 500 different butterfly and moth species and included the discovery of new kinds of Lepidoptera. Roy’s collection was added to the Texas A&M University Insect Collection, which began more than 100 years ago when the Department of Entomology was formed. Today, it’s home to more than 2.9 million curated specimens from Texas and around the world—some dating back to the late 1800s. The collection is used for educational and research purposes for undergraduate, graduate and faculty scholars. 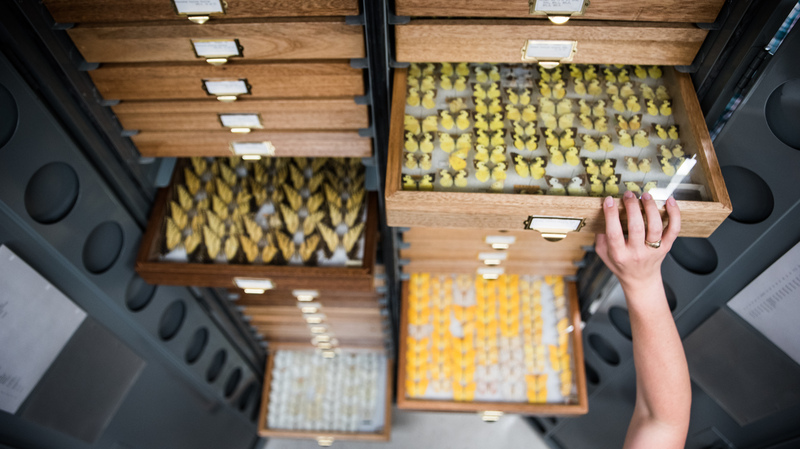 It has been recognized as one of the top 10 university-based collections in the nation, and it is the largest entomological research collection in Texas. Ed Riley, Texas A&M research specialist, has spent more than 29 years tending to the Lepidoptera donated by Roy and Connie Kendall in their will. It was a 16-year process to transfer every piece of Roy’s work to the university’s insect collection. The Kendalls’ gift promotes the importance of Texas’ natural resources and the need to conserve its biodiversity. The collection also serves as a scientific base for the future study of Texas moths and butterflies. Just recently, DNA extracted from some of the Kendall specimens was used in a study that demonstrated the existence of a previously unrecognized Texas butterfly species. The bequest in Roy and Connie’s wills ensured that Texas A&M would preserve Roy’s treasured collection after both of their lifetimes. To make a bequest, an individual designates a gift be made to the Foundation as part of his or her estate plan. Benefits include the ability to retain assets during your lifetime, lessen the burden of taxes on your family and support Texas A&M in whatever capacity you choose, whether it be a program, department, faculty member, or student scholarship or organization. Roy’s legacy sits on the second floor of the Minnie Bell Heep Building on Texas A&M’s West Campus and continues to benefit, entertain and fascinate bug-lovers who visit Aggieland. To learn how a bequest can benefit you, your family and the university, request our estate and gift planning kit.